From a small suburb in London, Kate Moss took over the world of fashion and is hailed as the runway queen. Her position as supermodel 20 years later remains unchanged. She reached the iconic status at the age of 18 and from elegance to luxury, Kate had it all. Kate Moss was born in Croydon, London on January 16, 1874. Her parents separated when she was 13. 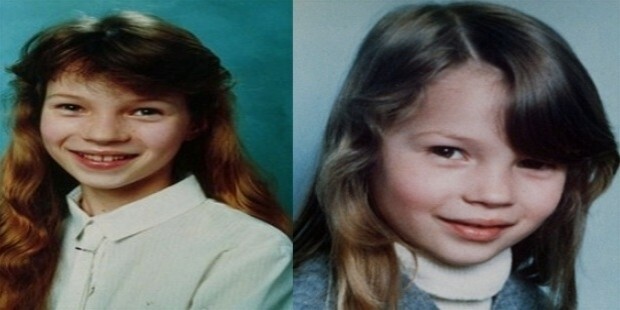 Kate Moss was discovered by an English modeling agency at the age of 14. In 1990 she was booked by John Galliano, and a year later landed a contract with Calvin Klein for the Obsession perfume campaign. That was Kate’s international breakthrough, and Versace was the first brand to hire her. She was in fact, a breath of fresh air in the fashion industry. Kate made it big on the fashion scene in the 90’s. She was grungy and just not the conventional a la mode. Moss was called “waif” and “anorexic”, breaking the norm in the world of glamour with a thin frame. When her photos were first published in 1993 there was a huge outcry. Later, Kate became an emblem for the generation. At the age 20 she was already on the main fashion scene in Paris and became a common face on the Vogue. Several designers and photographers staged her beauty through their art and she worked with a wide range of designers like Chanel, D&G, and Bulgari to name a few. Kate has also dabbled with music and films. In 2013, she was honored with an award at the British Fashion awards for her contribution to 25 years of fashion. Currently, she works as a designer for the Top Shop and for Yves Saint Laurent, she was a muse and still continues to work with the design house. Kate has been in the spotlight for various controversies ranging from her cocaine addiction to her heroine abuse. In 2007, she was the highest paid model in the world, after Gisele Bünchen. Kate has been reckless and indifferent to what the media has to say about her and her indifference is perhaps what made her a successful figure in the modeling world. Her drug addiction got many major brands to de-alienate from her. Apart from this, Kate is also known for her philanthropic efforts. Moss was in a troubled relationship with Johny Depp from 1994 to 1998. After her split with Depp, she was involved with singer and actress Vanessa Paradis. Kate has a daughter by the name of Lila Grace, with Jefferson Hack. 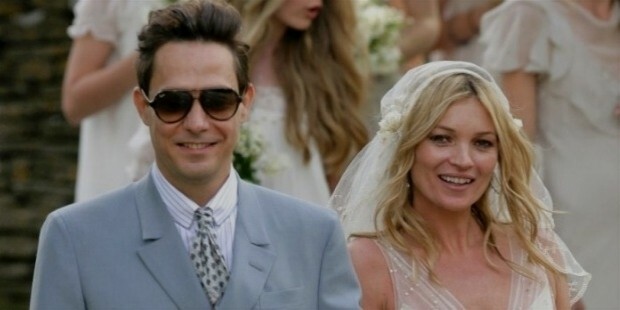 She later married Jamie Hince in 2011. In fact, Kate is known for her “relationship – junkie” status. A book titled “The Kate Moss Book” was published in 1997.